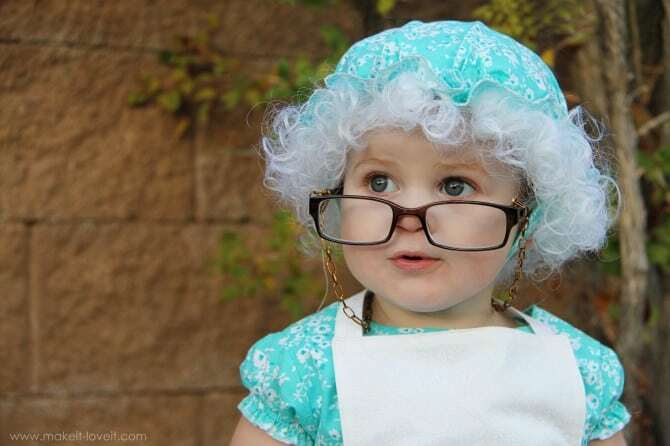 Costume I am Crushing On: I thought I had seen some pretty stinkin’ adorable costumes, but this Little Red Riding Hood’s Granny from Make It and Love It takes the cake. You can also find the tutorials for Little Red Riding Hood and The Wolf. Best Part of this Week: Jacinda came to town! 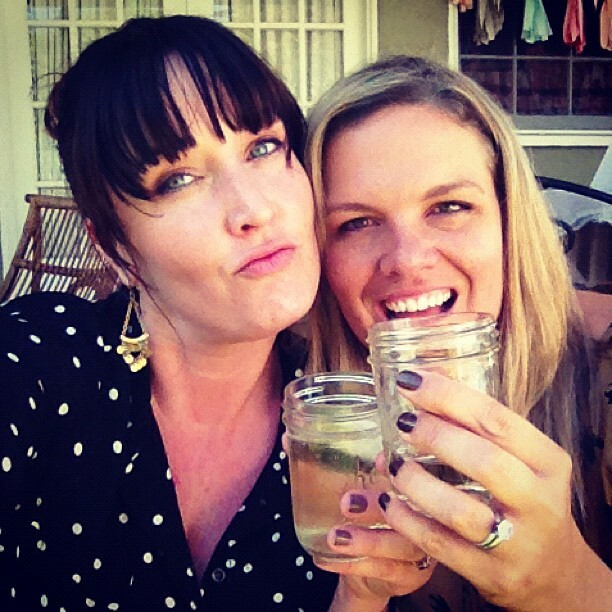 It’s been wonderful having Jacinda here in LA. We’ve been a crafty bunch of fools making all sorts of pretty surprises we can’t wait to share with you. Don’t ever leave Jacinda! Best Part of Next Week: On Wednesday, October 24th Jacinda will be speaking at the Texas Conference for Women in the Bloggers’ Lounge sponsored by TX M.I.L.K.. She will give you all the tips you need for turning your hobby blog into a paying job. We will also announce the winner of Jaime’s stunning book, My Prudent Advice: Lessons for My Daughter (Journal). You can still enter the giveaway here. Song to Sing Your Heart out to in the Car: Ho Hey by the Lumineers. The 2-year-old I watch introduced me to it, ha! Question We Love Hearing Your Answer To: What are some of your favorite children’s books? There is always room for new books on the shelf so hop on over to our Twitter and let us know your favorites. 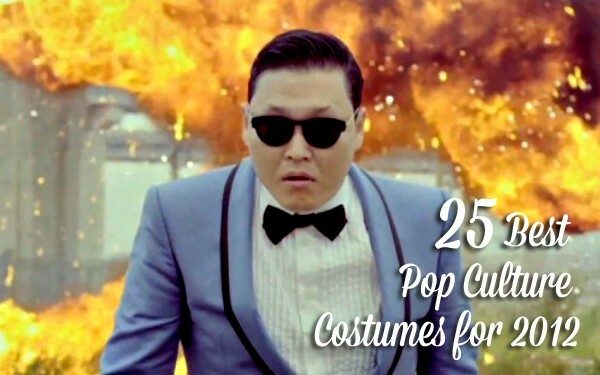 Costume Ideas You’ll Definitely Want to Consider: Before you settle on your Halloween costume check out these 25 Best Pop Culture Costumes for 2012. This week’s contest is #sleepyhead. 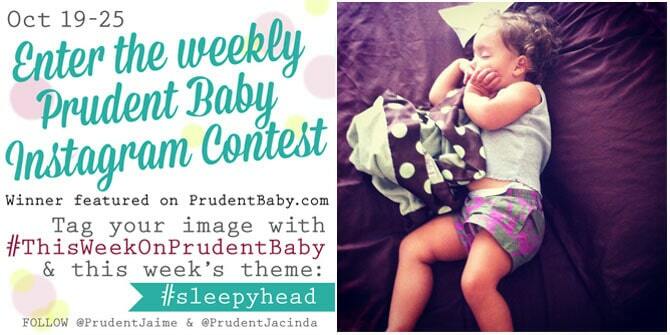 Tag your cutest sleepyhead photo with #sleepyhead and #thisweekonprudentbaby and we will pick a favorite and post it here next week! Since I am not with child, I had to show off my adorable niece Anabelle Rose. 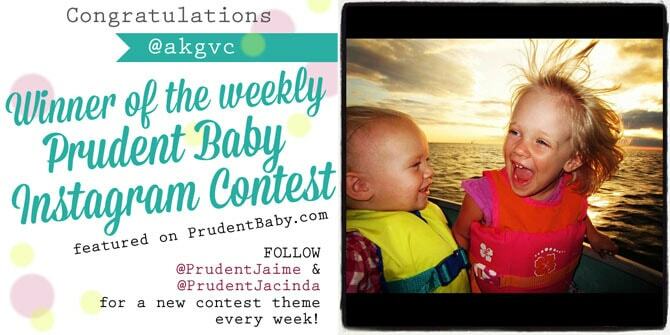 To see the all the entries from the past contests visit #thisweekonprudentbaby on instagram and follow @prudentjacinda and @prudentjaime for more instagrammy goodness. Now that I’ve told you all about our week, let’s hear about yours! 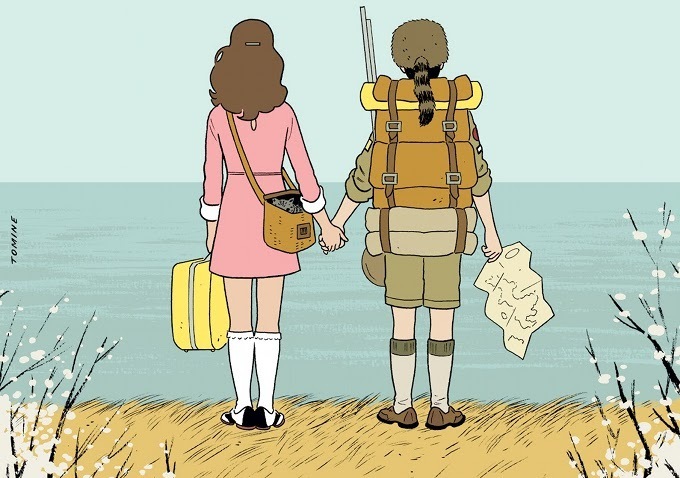 Colleen-I’m dying over your Moonrise Kingdom date night photos on instagram. You are going to have to do a post!